The first one is the BTL grounding, also known as balanced grouding. 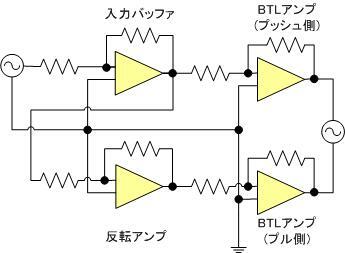 Benefited from this technology, the voltage swing is increased from 4.2V to 8.4V max; and the output power is increased to 175mW max. 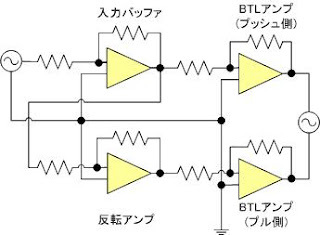 Moreover, the T5 has opamp+buffer on each channel, the current output is up to 500mA per channel.